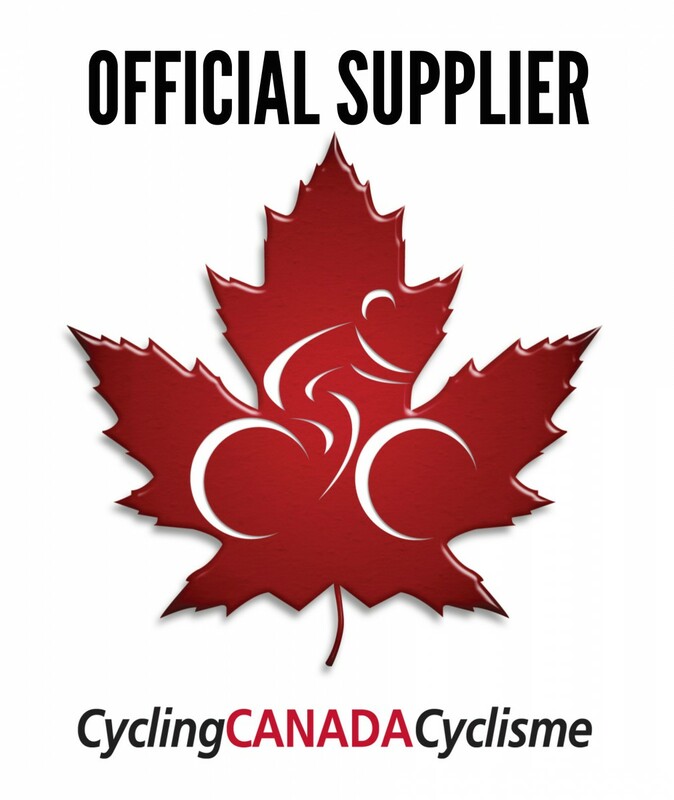 "SportCrafters Rollers and Omnium Trainers are a go-to tool for the Cycling Canada Men's Track Endurance program. We use these for active recovery sessions, pre-starts through camp and into competition and then again for warm-up at the track. The optional resistance is crucial in the final stages of our warm-up where we need to be able to replicate a similar load to that produced in a standing start effort; a traditional roller doesn't get you even close. These are a well-built product and I know we're all pleased to have SportCrafters in our team." I would like to find out more about your trainers. Let us know if you'd like any specific information! Feel free to email us at info@sportcrafters.com.